Rebecca "Becky" Bradshaw Clemmer, 66, of Alexis, died at her home on Tuesday, January 29, 2019. She was born in Gaston County, daughter of the late Richard C. and Thelma Clippard Bradshaw. She is survived by one sister Penny Gilreath of Alexis. She earned her Bachelor's Degree at Appalachian State University and her Master's Degree from the University of North Carolina at Charlotte. 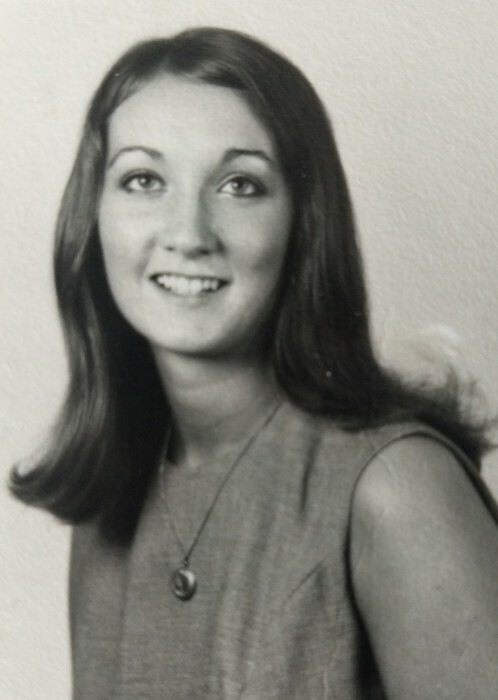 Becky was a retired Gaston County elementary school teacher. She was a member of Alexis Baptist Church. A private graveside service will be held to celebrate her life.